The righteousness that is based on faith is one in which the faith that is lodged in the heart finds expression through the body that confesses by its action. In other words, it seeks the integration of the person. It is characterized by the correspondence between actions and convictions, and results in the obedience of faith (Rom. 1:5; 16:26) Of course,not all those to whom the Gospel is preached hear and obey (Rom. 10:16), but those who actually hear the Gospel obey it (1 Cor. 9:13). 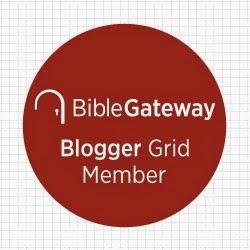 What must be recognized is that while Paul does not connect salvation to the law, he does connect faith to obedience. Faith in God's action at the cross and resurrection of Christ does include a way of being in the world that is activated and guided by the Spirit that raised Christ from the dead. The obedience of faith is the conduct of those guided by the Spirit. 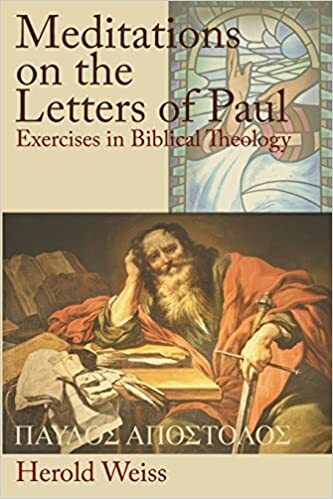 Harold Weiss, Meditations on the Letters of Paul: Exercises in Biblical Theology. (Gonzalez: Energion Publications, 2016), pp. 112-113.